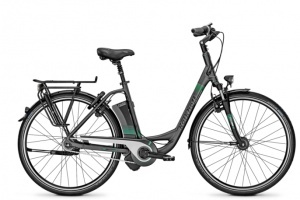 Valsugana Rent Bike offers to all its customers a service dedicated to overnight in strategic areas of the Valsugana. In this section you will find all the information on the structures affiliated with us. Our goal is to simplify the choice of selecting your holiday facilities that meet the highest quality standards. Valsugana Rent Bike offers to all its customers a service dedicated to refreshment in the strategic areas of Valsugana. 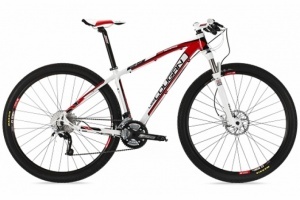 Valsugana Rent Bike offers to all its customers a service dedicated to sports Valsugana. 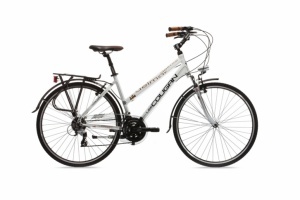 Valsugana Rent Bike offers to all its customers a dedicated service inherent guides Valsugana.